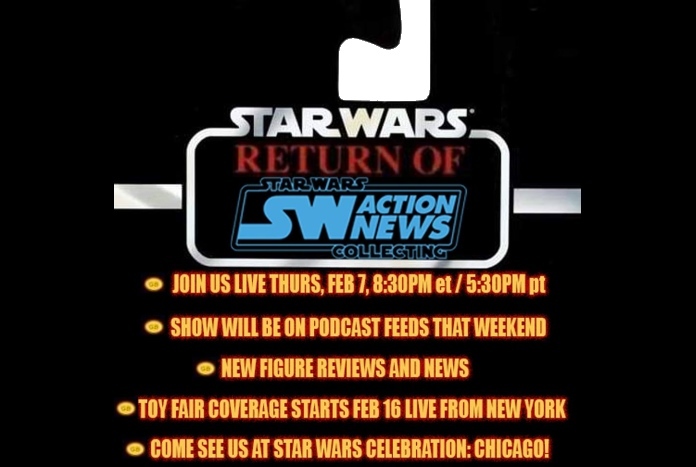 Star Wars Action News (SWAN) returns to the airwaves LIVE on February 7th, 2019 at 8:30pm EST, 5:30 PST and 1:30am GMT (on February 8th). ‘Star Wars’ Action News Episode 503: The ORIGINAL ‘Star Wars’ Collecting Podcast Is Back! ‘Star Wars’ Action News: Episode 502 – Everything is Under Control…. 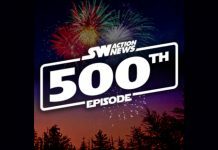 ‘Star Wars’ Action News: Episode 500!